We all remember Chernobyl as the place that triggered the massive nuclear meltdown 32 years ago. 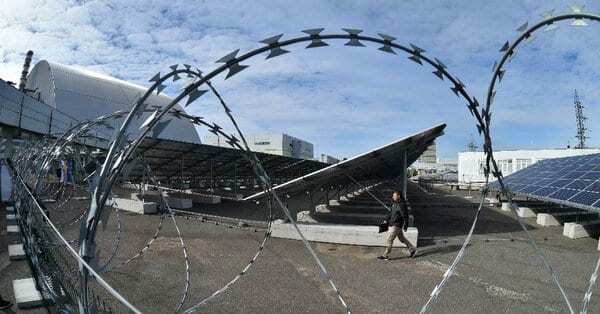 Well, Ukraine is now turning to solar power and making use of lands unfit for habitation to generate it. Located just a hundred yards from Chernobyl nuclear power plant, lays a modest one-megawatt plant which was launched recently by Ukrainian authorities. The photovoltaic cells of this $1.2 million solar station cover four acres of land and produce enough energy to provide power to 2,000 households. 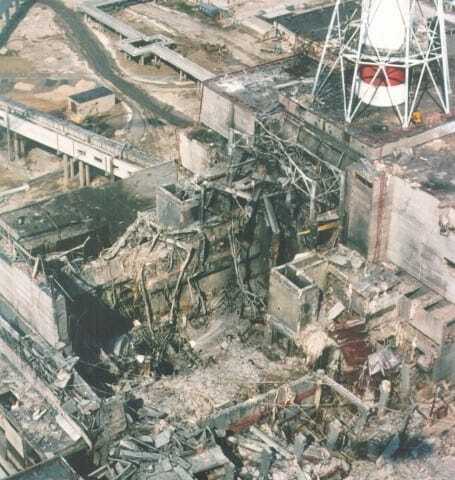 In 1986, the Number Four reactor of the Chernobyl nuclear plant had a detrimental meltdown, sending radioactive waves into the atmosphere. During that time, three-quarters of Europe was contaminated, mostly in Ukraine, Russia, and Belarus. The immediate aftermath cost at least 30 workers their lives, while an untold number of people suffered from the effects of the radiation. Following this serious mishap, hundreds of thousands of people were evacuated from a massive territory which measured 770 square miles and later named, the Exclusion Zone. As the land still remains radioactive, public access to the area is restricted and won’t be safe for humans to live in for another 24,000 years. Almost three years ago, the government of Ukraine installed a $1.6 billion sarcophagus around the plant, in order to prevent any further radioactive waste from being spread throughout the country. Though the new solar plant is currently limited in its power-providing abilities, it could eventually become something great. Ukraine envisions a 6,200-acre plant capable of generating 100 megawatts of energy and is currently searching for investors to further the development. Ukraine is banking on this cheap land because of its direct connection to the power grid, which will make it an attractive prospect to certain investors. Sadly, the area cannot be utilized for farming or real estate, so building a solar power plant makes sense. Aside from this, Ukraine is hoping the plant will further their efforts in diversifying its electricity generation. With the country not being on good terms with its neighbor, Russia, Ukraine is no longer purchasing their natural gas. This plant will not only reconstitute deserted land but also aid Ukraine in becoming more energy self-sufficient.